Away from the chaos and monotony of most of the cities are these beautiful islands just like a gem in the Bay of Bengal. You will certainly have an unforgettable romantic Honeymoon holidays in Andamans. While searching for the best romantic destinations around the world, you will undoubtedly find this one on the list. There is a wide range of activities you can enjoy together to rekindle your romance with your partner. 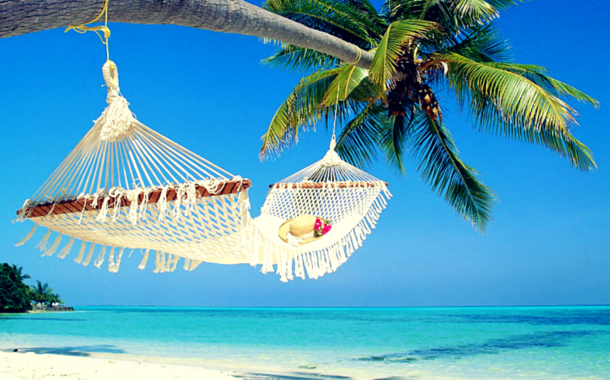 So here are some reasons why you should choose Andaman and Nicobar you Honeymoon Destination. Have an underwater sea walk and exchange rings while standing on the seabed! It sounds so amazing. There will be colorful schools of fish whiz past you and you can just imagine how beautiful and romantic is all this going to be. Being an island, you get the best and freshest seafood here to satisfy your taste buds. Book a table outside in a romantic setting and enjoy the food. You can get a personalized decorating and set according to your choice and needs. Do not confuse this one with the Andaman and Nicobar Islands. This is a small island in the Andamans and called the little Andaman Island. The love birds can try their hands at water surfing and sailing, elephant safari or go for an exciting trek. Other beautiful places here are the two gurgling waterfalls- White Surf waterfall and Whisper Wave waterfall. You can climb a lighthouse as lighthouses has a charm that is hard to miss, and this one especially because it is in a secluded location and offers an enchanting view of the coast. You can enjoy the unusual coral and marine life on Cinque Island. Since there is no human habitation here, the couple also chill around and relax and have some moments of privacy in the vicinity of nature. Apart from cliché islands, there are a number of islands to explore on this archipelago. Barren Islands, confirming that having the only active volcano in South Asia is a must visit. Then you can have special time with your girlfriend at Karma Tang beach, a picturesque place with sparkling clean water, soft sand and peaceful atmosphere. Do visit the Parrot Island at sunset, where hordes of birds flock together to give the pair a memorable experience of a lifetime. Go for an Ayurvedic body massage in the Andamans and you are guaranteed to come out relaxed and refreshed. This will definitely relieve you from all the stress and tension of work. We’ve all seen sunsets at some point in our lives. But it can never be too boring to watch the sun go down on the beach with your partner and the birds to return home with their partners. Pick a secluded beach for this purpose, and you can exchange your vows and while roaming around holding hands and feel each other’s warmth. Now that you are well informed about one of the hottest romantic destinations in the world and a place that is blessed with much natural beauty. Honeymoon in Andaman Islands will surely be your most romantic Andaman holidays . So we are sure that you will have one of the most memorable vacations with the love of your life. As we mature in our understanding of life changes and so do our travel preferences. Soft white beaches, turquoise blue water, embracing sea breeze, the ever-changing hues of sky, scrumptious seafood, scent of the sea, colorful marine life, splashing waves, swaying palm trees, thrilling water sports, they are tempting. Although the Andaman tropical escape is popular among travelers of all age group, we share with you some reasons why you should travel to Andaman . I am confident that once you read this post, you will want to book your flight. taking tickets and celebrate the life of this island. At 30, we have been experimenting with the adrenaline pumping activity and this is when we look out for some quiet experience. Imagine yourself resting in a hammock, reading a book, completely soaked in the atmosphere, it does not sound happy. Do nothing, just destroy lives in the moment and awaken your senses universal energy. Breathe fresh air and practice this yoga haven amazing health benefits – balancing your mind, body and soul. It’s been ages since we’ve talked about in our history books. 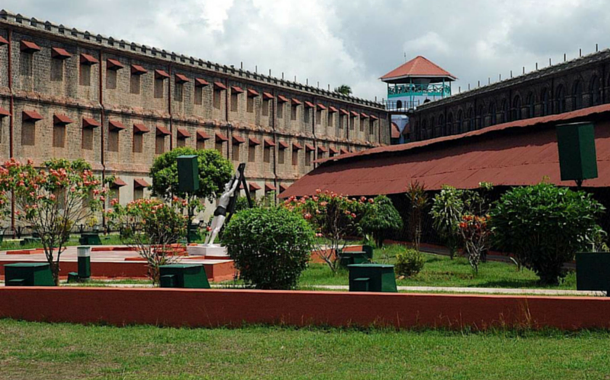 Here you can visit Kala pani, the cellular jail and pay tribute to our revered fighters. Experience the sound and light show at night and get this place enlightened by historical events. Indulge in a scenic trek from Mount Harriet to Madhuban, and catch a glimpse of the fascinating wild nature amidst lush green forests. It will remind you of your school or college treks and will act as a refresher. It is time that you can experience something new, is not it? So visit Baratang Island witnessed a naturally formed limestone caves. On your way, be prepared to enjoy the view of sun- bathing crocodiles in the mangrove forests. Sounds fun right? 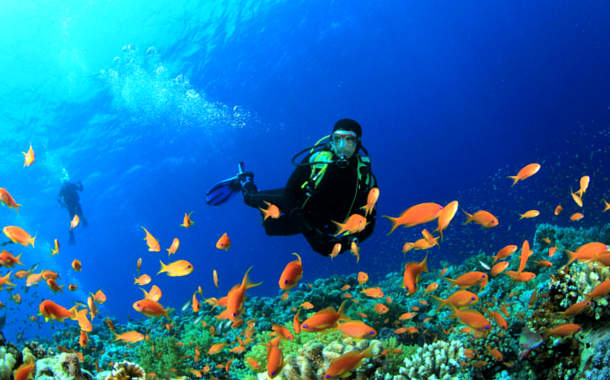 Our Andaman Holidays Packages here this fun turn into reality.